Not all Singaporeans are fond of basketball however there are still quite a number of Singaporeans who would love to get updates from the 2014 FIBA Basketball World Cup. The host country is Spain. This will be the last four-year cycle. 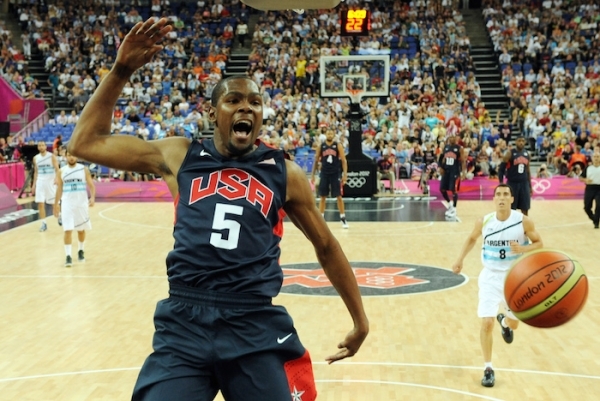 The next FIBA World Cup cycle will be held after five years. Venues: There are different venues. Some venues include Palacio de Deportes de la Comunidad de Madrid (Madrid), Palau Sant Jordi (Barcelona), Palacio Municipal de Deportes de Granada (Granada), Bizkaia Arena (Barakaldo), Palacio Municipal de Deportes San Pablo (Seville) and Gran Canaria Arena (Las Palmas). 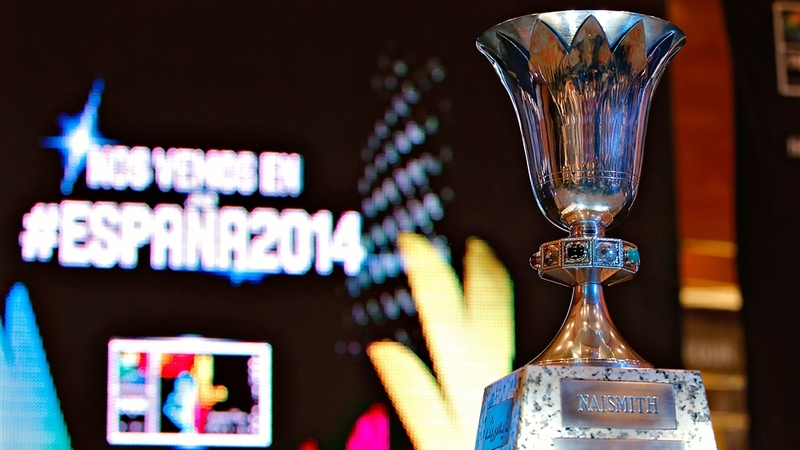 Qualifications: There will be twenty four teams who will join the World Cup. Automatically there’s one berth for the host nation. Qualified teams: As of September 21, 2014, twenty teams have qualified for the World Cup. United States, Angola, Egypt, Mexico, Puerto Rico, Argentina, Dominican Republic, Iran, Philippines, South Korea, France, Lithuania, Croatia, Slovenia, Ukraine, Serbia, Australia, New Zealand, Brazil, Finland, Greece and Turkey are qualified to mention a few. Wildcards are Brazil, Finland, Greece and Turkey. Many people are heading to Spain for this remarkable event. If you want to watch it, you can consider live streaming via the internet or your cable TV. If you are fortunate to see the games personally, do not forget to capture the moments.